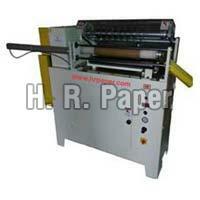 Activity : To manufacture thin, Medium and Thick walled paper tubes and cores. 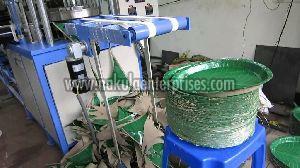 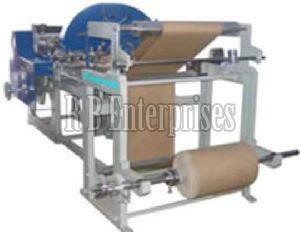 Raw material requirement : Kraft board and Mill board reels and glue as per Requirement. 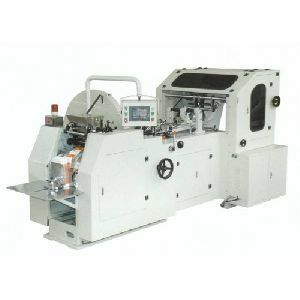 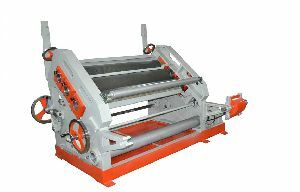 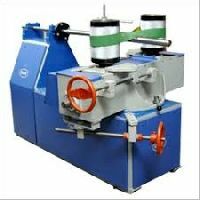 Owing to the expertise of our skilled and experienced professionals, we are able to offer an extensive range of Paper Core Machine. 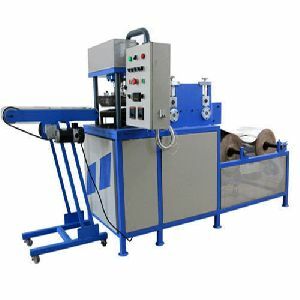 Higher output Extra strong tubes Electronic proportional control system for winding speed adjustment Rapidly interchangeable mandrels Pneumatic control of winding belt tension Built-in control panel with remote station. 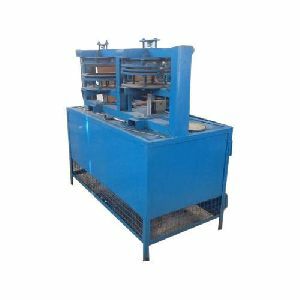 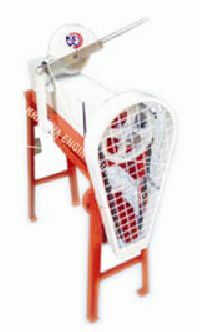 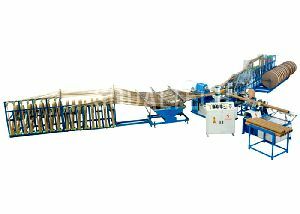 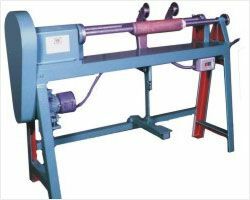 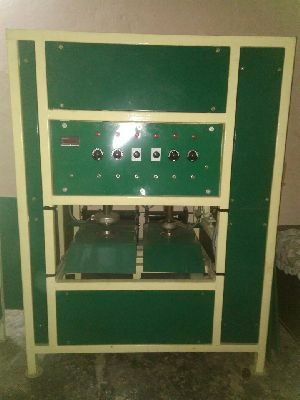 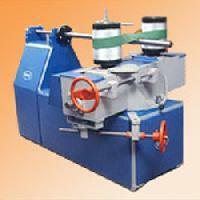 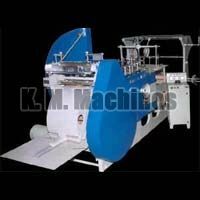 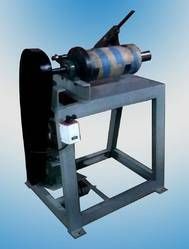 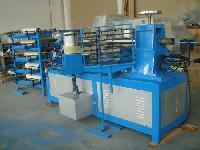 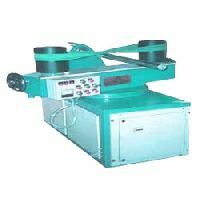 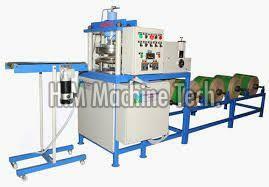 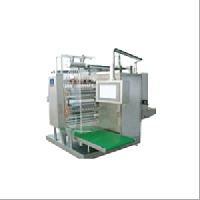 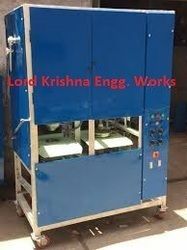 We are leading supplier of huge range of paper core making machines. 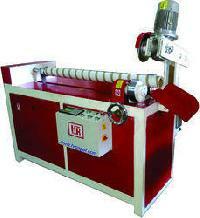 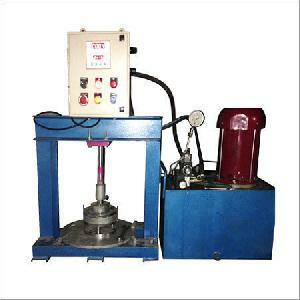 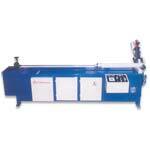 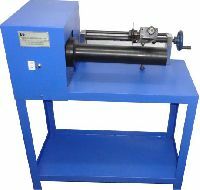 Optional : Pneumatic cutting & Core ID 2"
Floor Space 40” (1000 mm) : 5.5 ft. x 2.5 ft.
Job Size (Dia ) : 70 to 200 mm. 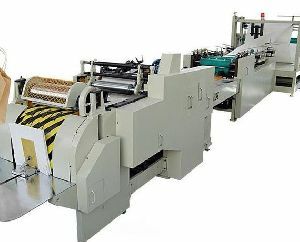 Total Connected Load : 11 HP.